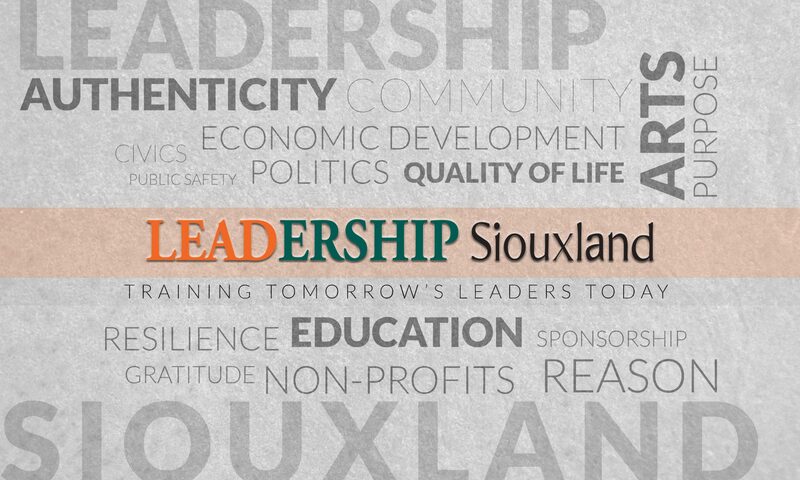 Each participant in Leadership Siouxland must participate in a sustainable group project sponsored by a partnering agency. (Partnered with the Siouxland Chamber of Commerce) – The group developed gift bags for companies to distribute to guests and newcomers to Siouxland containing items made locally. (Partnered with the Siouxland Y) – The group will inform and encourage area non-profits of a new website to share resources and fulfill needs of clients served by the agency. (Partnered with The Miracle League). Group members worked with churches and neighborhood groups to promote the planting of “one more row” to donate to churches for distribution to the needy. (Partnered with the Mid-American Air Museum) – Members will work to provide tablets equipped with apps and information pertaining to the specific museum display to help visitors .